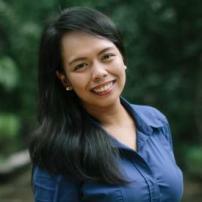 Myrtle is a versatile writer with proficiency in technical communications and journalism news writing. She has successfully generated materials including news reports, features, presentations, and reviews. In addition, her experience in writing creative copy for direct response markets led her to co-designing and co-producing content for digital marketing materials. Are T-Mobile and Sprint merging soon?